Articles by: rev. jasper williams jr.
Rev. 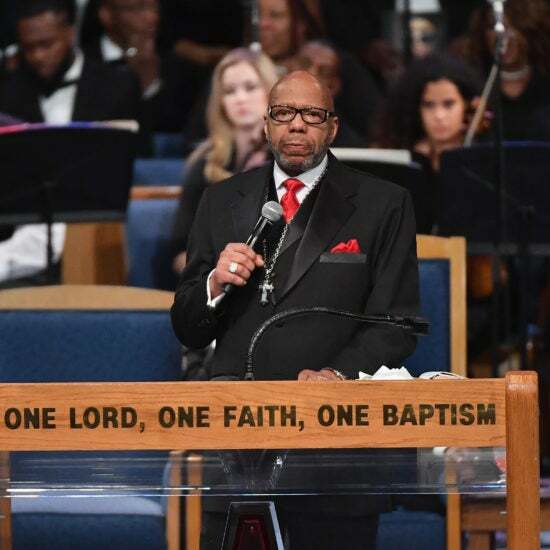 Jasper Williams Jr. of the Salem Bible Church in Atlanta has been criticized for barely speaking about the Queen of Soul during her eulogy.